Many say it can’t be done. You want a cheap gaming laptop under $500? Forget it! However, no one believed Magellan could sail around the world, and look how that turned out. If you want to find a cheap gaming laptop under $500, you should consider the Iron Triangle. This principle states that if you were to imagine a triangle where one point represents “fast”, one represents “cheap”, and one represents “easy”, then you can only expect to have two of the three. You’ve already decided that you want a gaming laptop for cheap. This means you can either get one cheaply and easily, but it won’t happen fast, or you can get a great model fast and for cheap, but it won’t be easy. First of all, you need to be realistic. You won’t get top of the line performance for $500. You’re talking about half to a third of the cost of many gaming models out there. However, you can find a cheap gaming laptop under $500 that will adequately play some-but definitely not all- A-list games. If you are dedicated to one or two games in particular, jot down a list of their minimum specs. You can use this list to compare to any potential models you find, and go from there. When searching for the best possible cheap gaming laptop under $500, it’s important to temper your expectations. The chances of you finding your dream machine with every feature your heart desires for under $500 are less than zero. Be realistic about what you need from a cheap gaming laptop under $500, not what you want. In addition to considering the specs of your favorite games, consider what type of gaming experience you’re looking for. Are you mostly playing online? Are you seriously into graphics-heavy RPGs? The answers to these kinds of questions will help you decide things like whether or not you need to invest in a machine with an optical drive, or how large your hard drive needs to be. Remember that spec list we were making earlier? Get that bad boy out again. Now, you can add to your list of minimum specs the features you might need alongside the features you know you will need. The picture of your perfect budget gaming laptop is getting clearer. 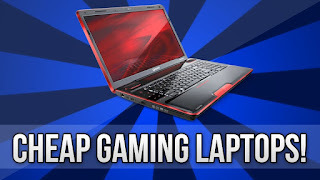 Another thing to consider is whether you are looking for a cheap gaming laptop under $500 that can also function as a desktop replacement, or if you want a machine that is solely dedicated to gaming. If you already have a personal laptop that runs great but just can’t handle the strain of your favorite games, then the answer is obvious. Buyers in this position are better off as well, because they can ditch certain components unnecessary to gaming (and get a better price in the process). If you need a computer for work or school as well as World of Warcraft, you need to consider other components such as a webcam, video or photo editing software, word processor, DVD drive, and an extended battery- gaming machines are notorious for their short battery life. Thanks for the article of buying cheap gaming laptop. 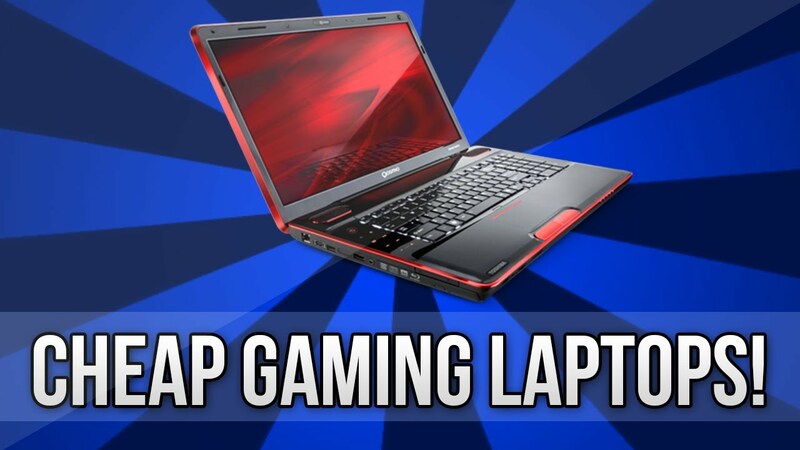 Most people have a misconception that gaming laptops must be highly priced. You're right, you can get a good gaming laptop under high price.. I want to buy a dell gaming laptop for gaming. Can you suggest any dell laptop model under $500? I don’t really like the 4gb ram, how much would 6gb make a difference. And is the ssd for booting up windows faster? Are there gonna be any better deals or laptops in e next 2-3 weeks? Hi I’m getting a dell 15 7000 series gaming laptop with 7th generation i5 with gtx force 1050TI would the sims 4 can play on ultra settings? Hello Marquena , i guess the Sim 4 should play good on it .